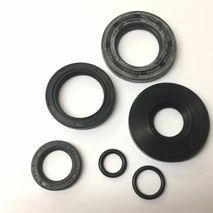 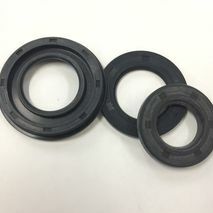 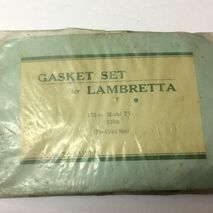 CASA lambretta oil seal set - you won't find better! 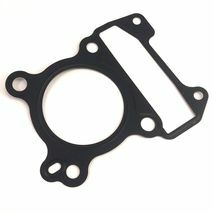 suitable for the GS and SS range of engines only. 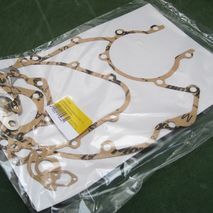 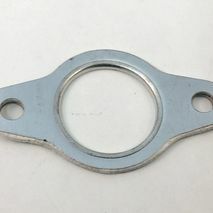 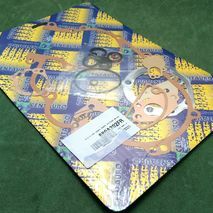 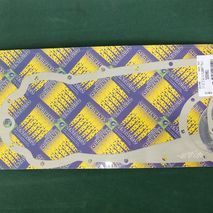 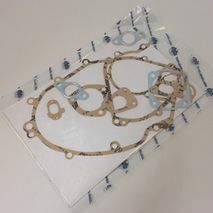 Genuine Piaggio gasket set - nice! 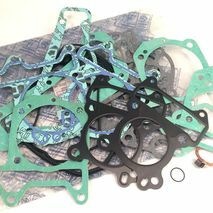 Well priced Italian made gasket set. 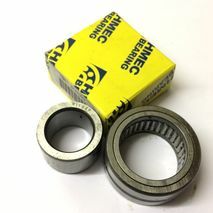 If you are doing the full rebuild it's good to replace this bearing too. 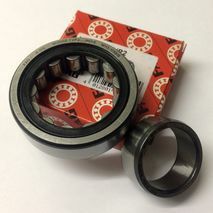 Vespa small frame cluster bearing - sealed for life! 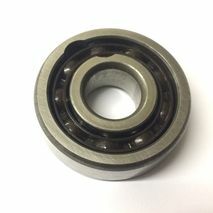 Input shaft ( primary gears bearing) - these are genuine factory originals! 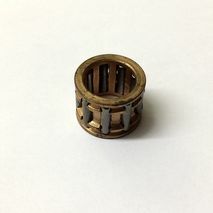 New old stock Vespa 50 PK small end - perfectly good just old! 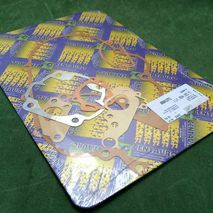 Genuine Piaggio parts are always a bonus- factory approved! 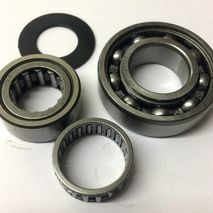 All you need for your engine rebuild (Small End Bearing not included). 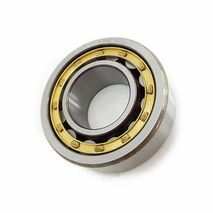 Brass caged high quality bearing. 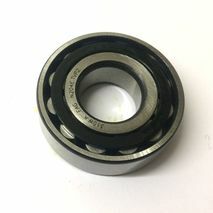 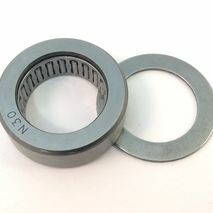 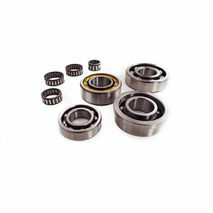 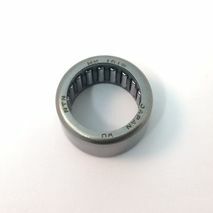 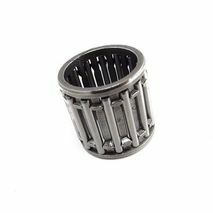 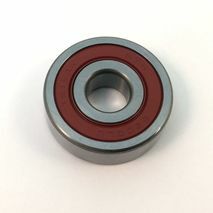 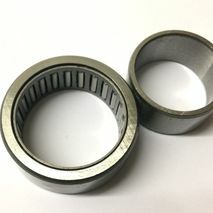 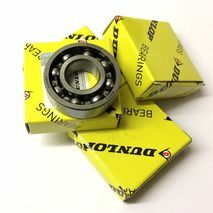 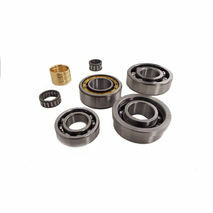 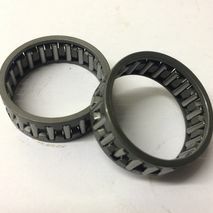 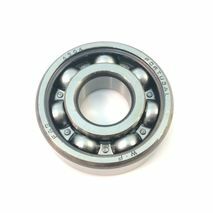 FAG bearings are very reliable and we have been using them for years.